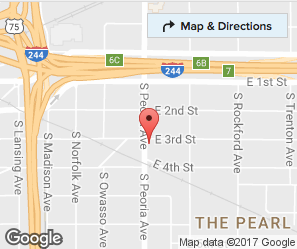 Bring your vehicle to us! Our skilled technicians are on hand to take care of your car or truck. Don’t throw your vehicle away. 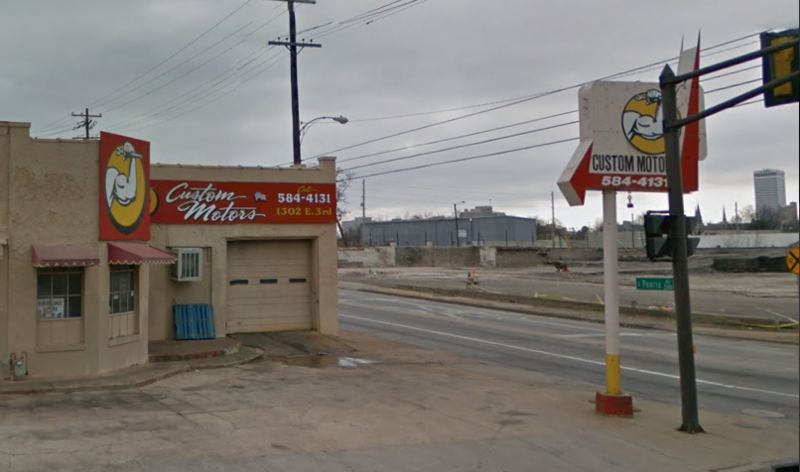 For the best in motor repair and rebuilding services, visit Tulsa Custom Motor Rebuilders today. Through three generations of skilled technicians, we have provided our customers with the information and the satisfaction of seeing results. We will get you back on the move. Custom Motor Rebuilders is located in the Historic Pearl District, which is one of Tulsa’s oldest neighborhoods just east of downtown. We have never felt the need to change locations on our customers. We love our shop and have remained in Tulsa for over 46 years. You will never have trouble finding us, because we have never moved! Custom Motors has provided a map below for your traveling convenience, as well as a link to driving directions. If you would like to speak with us directly, please don’t hesitate to give us a call. We look forward to seeing you!